Boone Central High School will have a new principal for the 2013-14 school year. 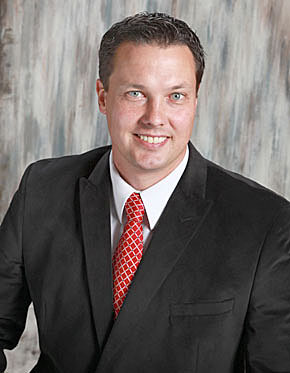 Erik Kravig, currently grades 7-12 principal at Winside Public School, will take the job at Boone Central in August, 2013. 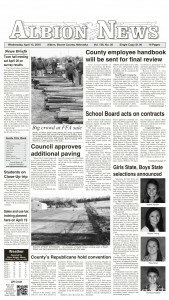 His contract was approved Monday night, March 11, by the Boone Central School Board. He will begin his new duties in August.